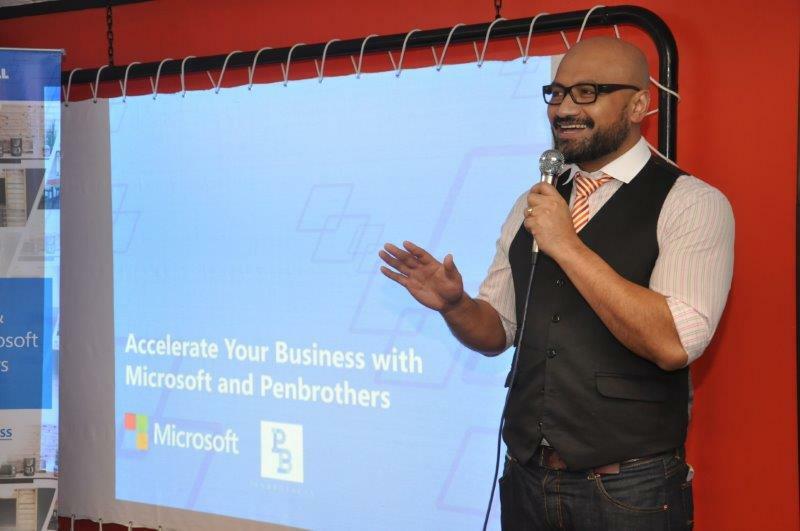 Leading the efforts to support and empower small, start-up businesses to be productive in the workplace, Microsoft and Penbrothers showcase what the latest cloud technology combined with a new working environment can offer. Think community, openness, collaboration, sustainability – in a shared working environment where the coffee shop meets the office cubicle – that is what a co-working space is, basically. 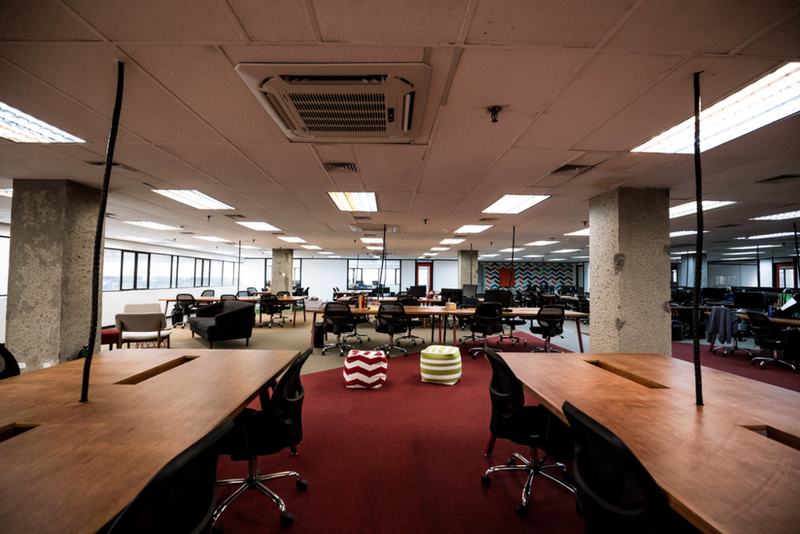 But in a deeper sense, co-working spaces are the result of a goal to come up with strategies to better deal with risks and problems of new, more flexible types of work. 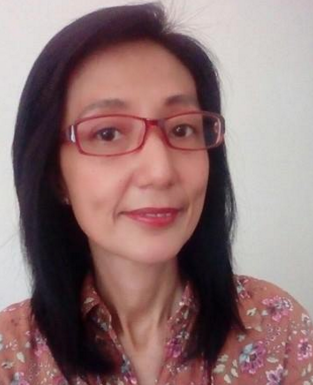 One of Microsoft’s dream is to reach out to everyone, to have inclusivity that can open experiences to a wider range of people and businesses. Not only is Microsoft for big, established enterprises, it also empowers the growth of small, start-up businesses, entrepreneurs, and freelancers by offering them tools and technology that can help in opening opportunities and expanding horizons. 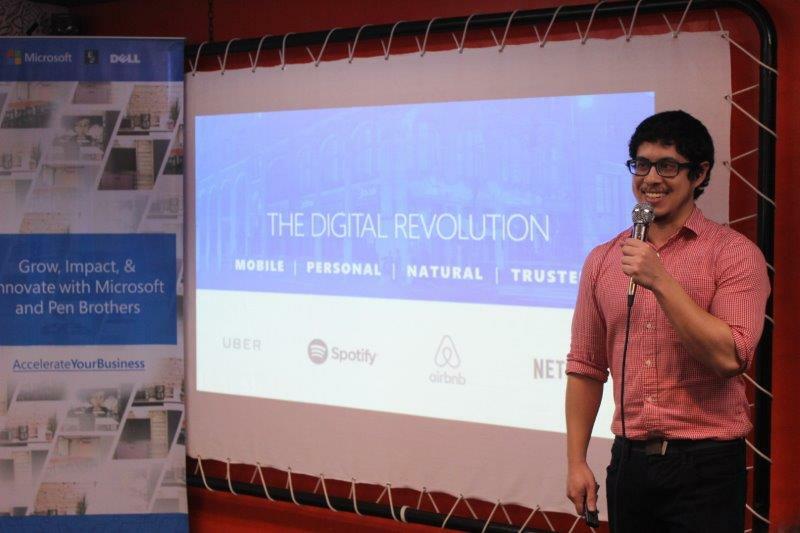 From the data gathered through their “New World of Work’ survey, Microsoft ventures that as enterprises adapt to the changing business landscape, they must simultaneously adopt new ways to communicate with their workforce and associates that are grounded in available and inexpensive technologies and spaces. The good news is, with Office 365’s improved cloud technology, files, documents, and data can be created, edited, and shared through any device – be it a PC, Mac, an iOS device, Android, or Windows – with anyone in real time. This helps businesses connect better with customers and co-workers with a wider range of communication tools. Space is not a problem, as 1 TB per user will provide plenty of space for files. Because the files are stored online, it can be shared with people in or outside a company, wherever, whenever. 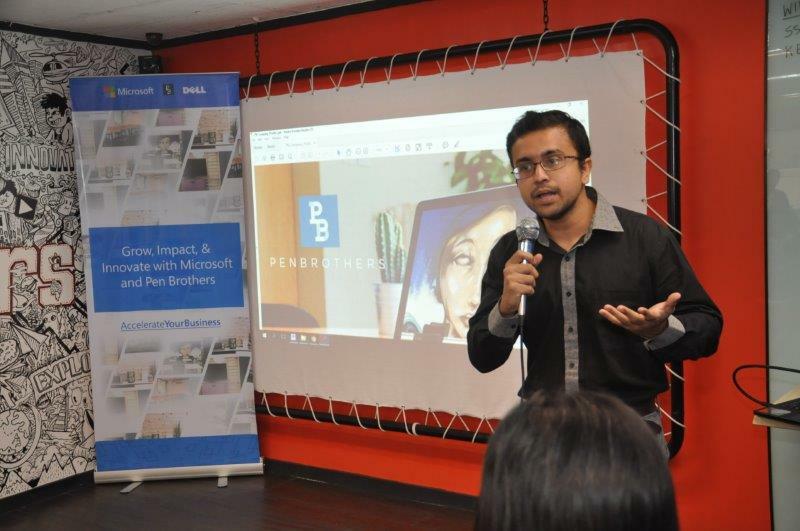 Penbrothers is one co-working space that not only offers a ‘space’ for renters but also finds and manages services to help companies reach new goals and solve current problems. It seeks to help businesses in the Philippines tackle operational needs and reach their goals, whether it is to expand internationally, grow the company or simply need consulting from an outside expert. With many co-working spaces now cropping up in the metro, Penbrother’s main differentiation from the rest is its top operational services that provides a full suite of human resources services and strong legal assistance that helps companies in their day to day business. And now, with their partnership, where Microsoft applications are showcased in Dell laptops and devices to offer a better office technology experience for their renters, Penbrothers steps up the game in the co-working business. Microsoft’s partnership with Penbrothers aims to enable employees with the right technology, support and work environment that empowers them to be more productive and efficient and thus preparing them for a new world of work. 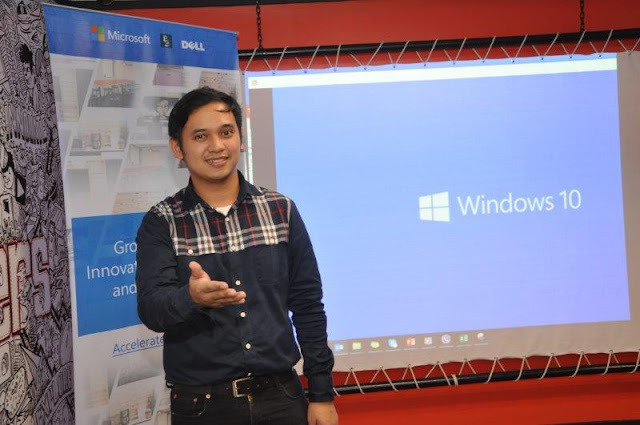 One tool that Microsoft offers to Penbrothers residents is the Windows 10 Pro for Business, an upgrade from the Windows 10 Home that enables businesses to do great things from anywhere, has the built-in security and flexibility to keep up with business growth. It is safer and more secure, with enhanced encryption that protect companies from modern security threats. Windows 10 Pro Business gives agile, cost-effective features that helps companies better manage and protect systems and data. Showcasing Microsoft’s cloud, productivity, and collaboration via Dell’s newest line of gadgets, companies residing in Penbrothers are given access to new capabilities that will not just do work faster, but also reinvent how things are done and communicated. 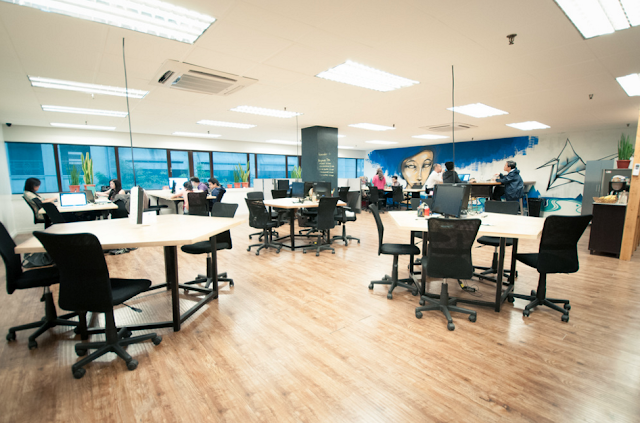 As Office 365’s intelligent cloud and other features can be used in different devices such as computers, tablets and mobile phones, this helps workers with their need to seamlessly connect, interact, and share with one another, highlighting the essence of an effective co-working. But this is just the beginning. 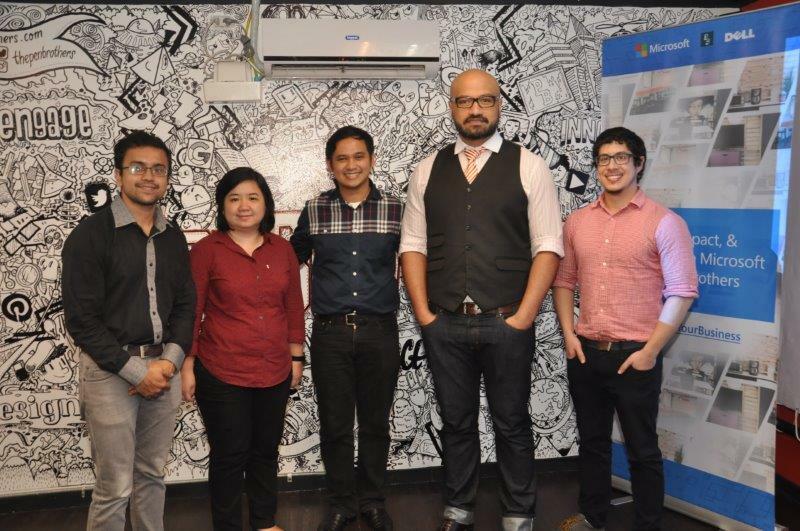 With the growth of entrepreneurship and startups in the country, Microsoft is looking forward to enabling more co-working space partnerships and thrive in this innovative space.